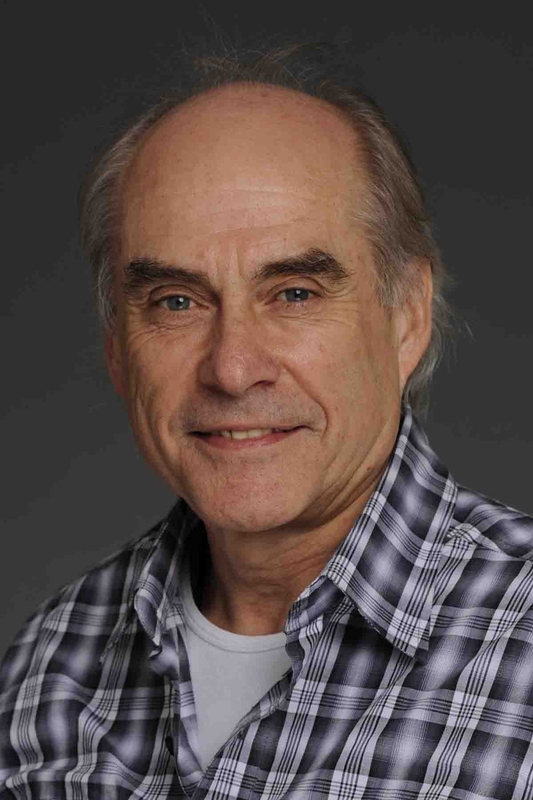 Brian worked for over 38 years as a mental health and substance use research scientist with the Centre for Addiction and Mental Health (CAMH) in Toronto and, in 2013, retired to focus on his consulting practice, VIRGO Planning and Evaluation Consultants. 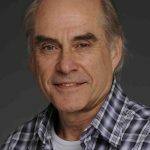 He retains a position of Scientist Emeritus at CAMH as well as his position as Full Professor at the University of Toronto in both the Departments of Psychiatry and Public Health Sciences. He is a leading Canadian and international expert in the evaluation of treatment services and systems. He is widely known for his work on the development of tiered treatment system frameworks that integrate prevention/health promotion and service-oriented interventions in mental health and substance use systems. To bring a stronger evidence base to the allocation of resources for mental health and substance, Brian has developed a needs-based planning model that draws upon population health data and stepped-care modelling of service delivery to estimate the required capacity of services across the full range of wellness and problem severity. Brian continues to engage in strategic planning for comprehensive provincial and regional service delivery systems in Canada and internationally. His work also includes development of performance measurement frameworks, tools and protocols, including assessment of client and family members’ perception of services received and outcome monitoring.